Today i published the first article from the curriculum of Drupal Admin sysadmin training organized by our team. What does it take to set up a web server from scratch and install Drupal to that server? The web server we will be using runs under Linux Debian / Ubuntu and has the standard set of Apache, MySql, Php on board, all with default configs. 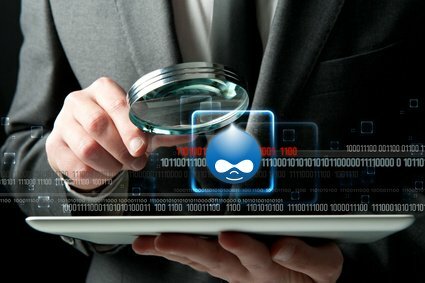 We will also consider basic set up of Drupal and some nuances about that environment.